Posted by on Sunday 18 June 2017. No Comments on this post. There’s a new book out all about my adventures traveling the world with my two best friends, Molly vampire and Dhani Banshee. 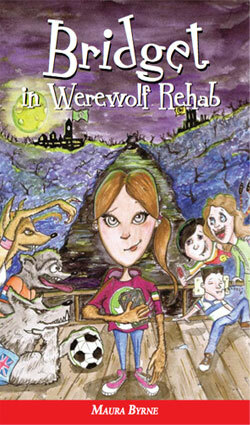 It’s called ‘Bridget the Werewolf and the Seven Crystals – Book 2′. It’s a rollercoaster ride of a story. Woo! We travel to Australia, China, Brazil, Italy, America, South Africa and Russia.